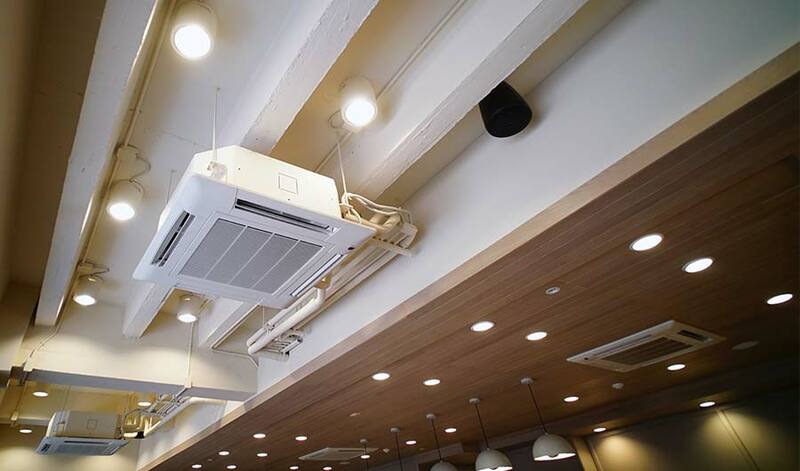 Coldstar provides innovative refrigeration, Air Conditioning, HVAC and catering solutions to the commercial, industrial and retail sectors. We provide a full design, installation, maintenance and repair service to the commercial sector. Our complete service will ensure that your commercial premises provide a comfortable environment for your staff and customers, and it stays that way. We hold all relevant accreditations so you can be sure that exacting safety standards, regulatory compliance and a guaranteed quality of work are all met. 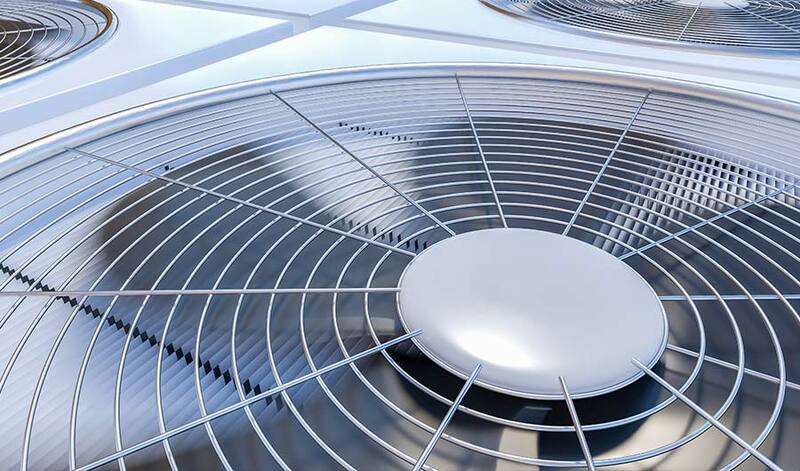 We understand that industrial refrigeration, Air Conditioning and HVAC systems are often business-critical for our industrial clients and any equipment failure can lead to loss of revenue. That’s why all our experienced engineers are equipped to respond quickly in the event of a breakdown, whatever the location, and when it comes to installation will always fit the best available equipment with the highest standards of workmanship. Buying the right equipment, and ensuring it is correctly maintained can save the hassle and expense of malfunctions and breakdowns. Our experienced team is able to advise and plan what’s right for you. Our engineers are all appropriately qualified and we hold all relevant accreditation to ensure your systems are properly installed, maintained and meet regulatory compliance. Coldstar specialises in the installation, maintenance and service of all types of refrigeration and climate systems for the retail sector. Our engineers are widely regarded as the best in the business and are skilled in providing a first rate service to shops, restaurants and other types of retail organisations. 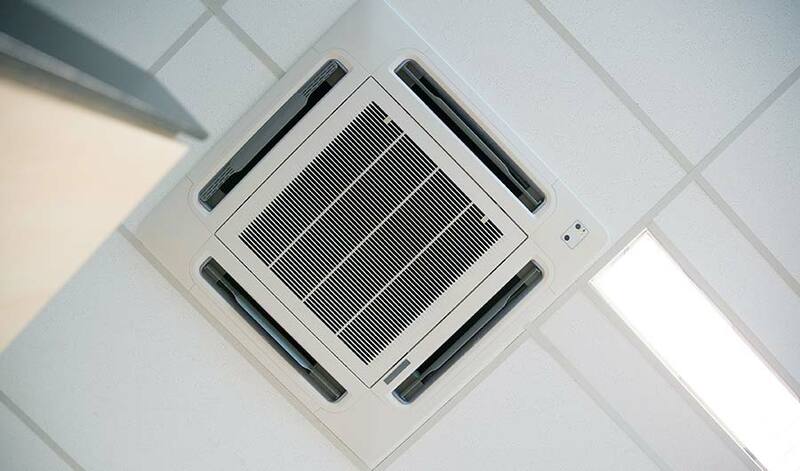 In addition to the Air Conditioning and HVAC services offered by Coldstar, we also supply and fit commercial catering equipment as well as offering mobile cold room hire. Our engineers are on call around the clock and are equipped to respond quickly to all breakdowns in any location within the UK.